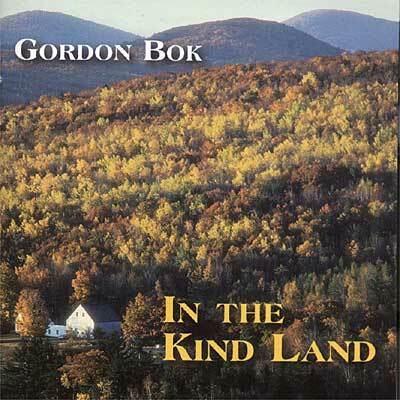 In The Kind Land is Gordon Bok's first solo music album in a number of years. If you've attended one of his concerts in recent years, chances are you may have heard the title cut as well as some of the other fine tunes on this carefully crafted album released in November of 1999. This item is now out of print but is still available for digital streaming and downloading.